Meet the waterfront’s newest bar, Little Oak. Owners of Agricola Street Brasserie Michael Hase, Rachel Knox and Ludovic Eveno decided to start it up about a year ago, and they’re jazzed to be opening it’s doors at Bishop's Landing this summer. Hase describes the bar’s 27-seater size as “a footprint that would fit in the Brasserie’s kitchen” – thus the ‘little’ in the name. Oak comes from the use of barrels in the process of winemaking and distilling, tying into the bar’s specialization in high quality wines and spirits. The drink menu, selected by manager Nicole Raufeisen, will combine local features with exotic imports (some that aren’t available at the NSLC). Hase hopes the bar will be ready to open in June, just in time for the waterfront’s buzzing tourist season. And there’s more. 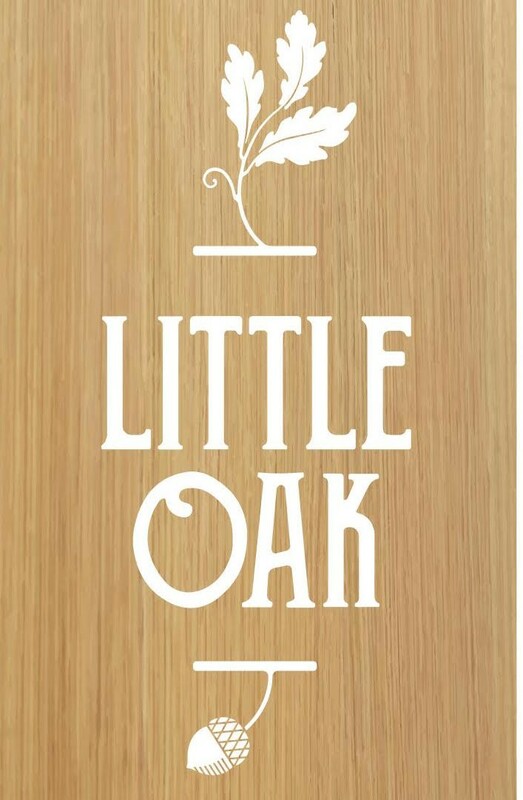 Little Oak will have a small menu designed by chef Ludovic Eveno and Brasserie chef Ben Ridgley. It's in the process of taste testing, so we couldn’t snag any sneak peek details. Hase prefers to keep the bar’s interior design a secret, for now, but if the suspense is killing you, check Little Oak's Facebook page for future updates.